What is my home worth in Vandalia OH? 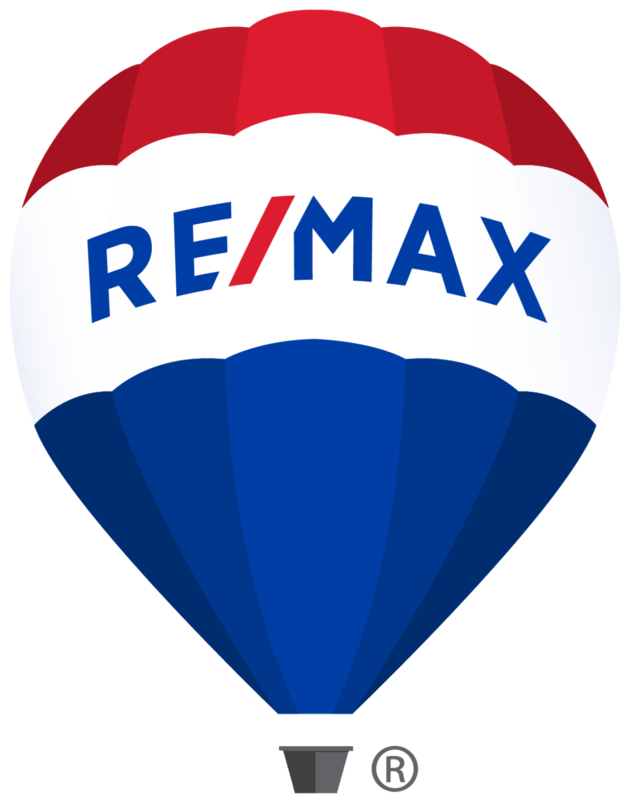 Thinking about selling your home in Vandalia Oh? Fill out my form below to get a free evaluation of your home.